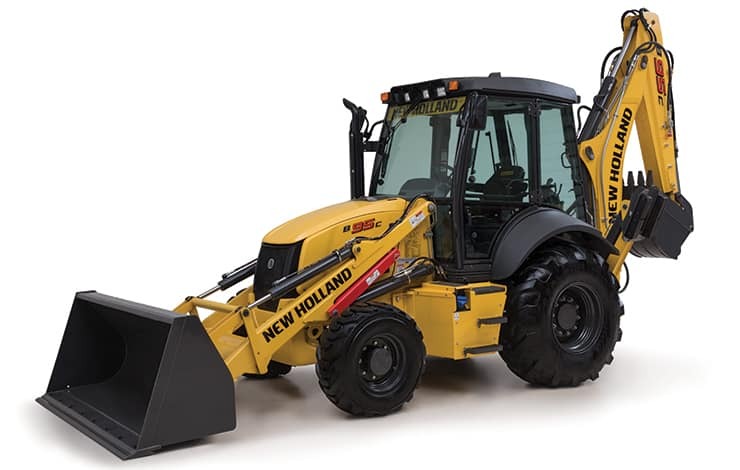 Welcome to our New Holland Construction Showroom! 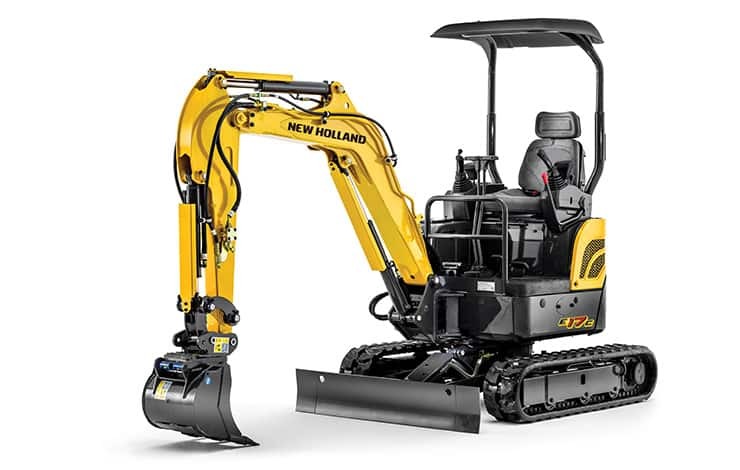 Here you will find features and brochures for all new New Holland Construction equipment. 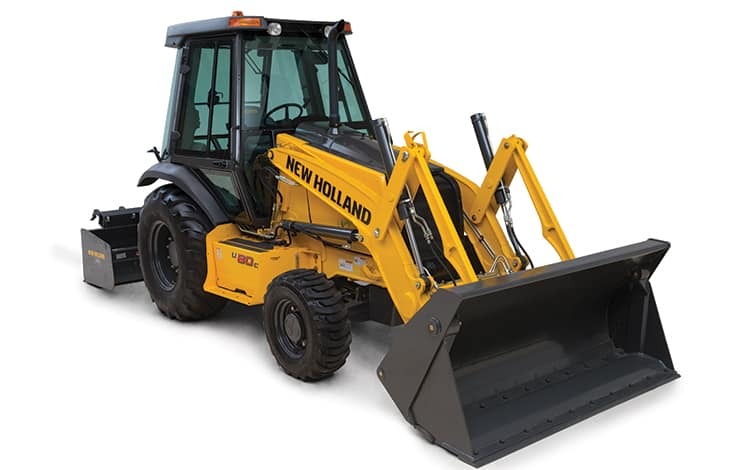 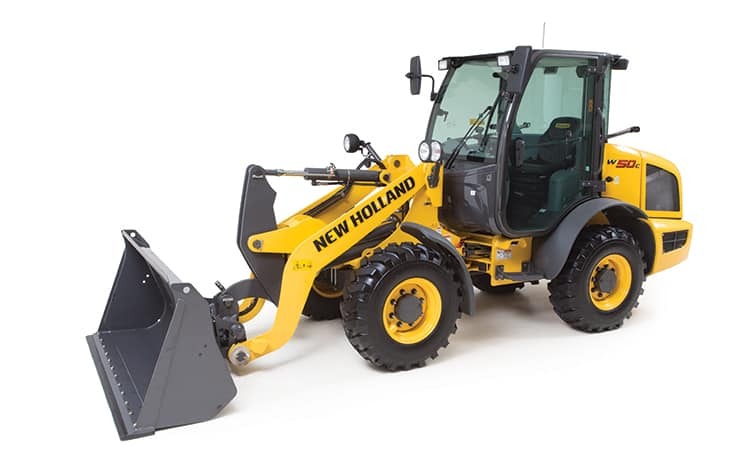 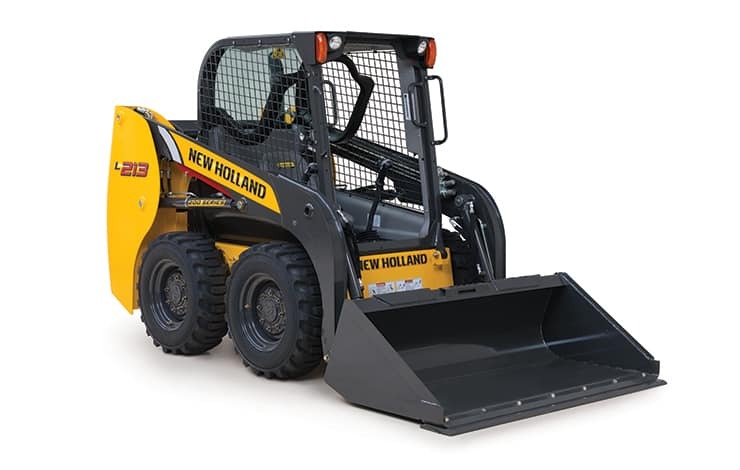 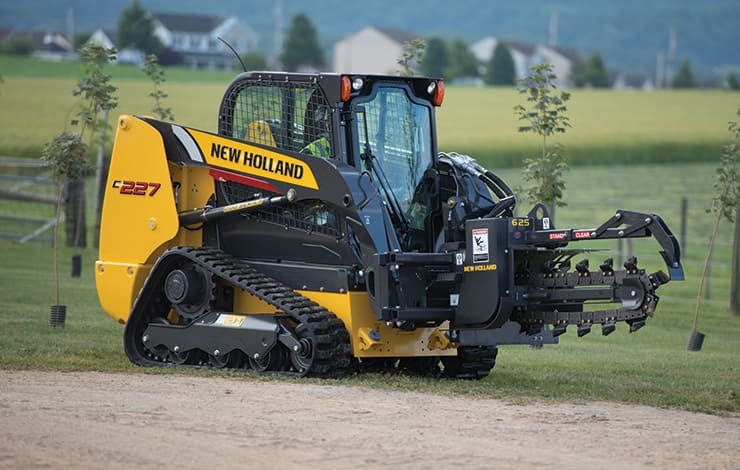 Whether you want to learn more about New Holland's models of skid steers, backhoes, excavators or more, you can find a complete list of specifications here! 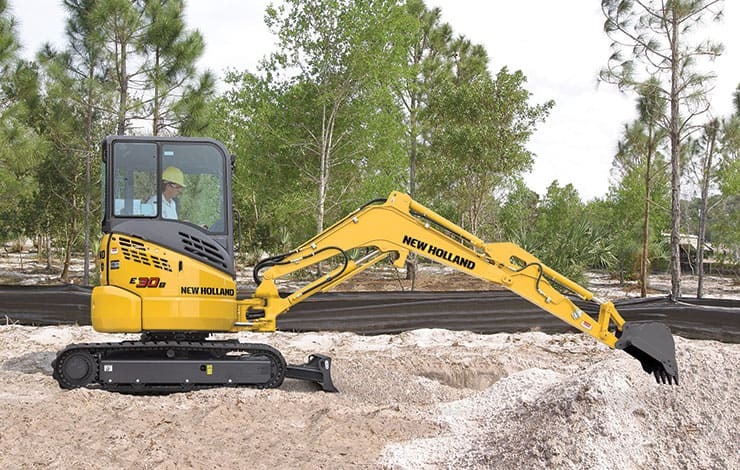 You can also browse Titan Machinery's full inventory of new construction we have available as well.